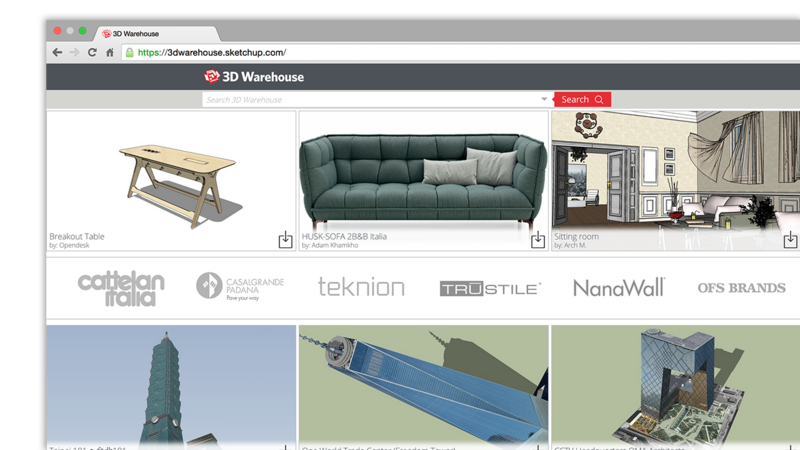 Most people get rolling with SketchUp in just a few minutes. Google SketchUp is a 3D modeling program in which you can convert pictures from 2D into 3D. It is especially destined to create 3D images related to professional projects. 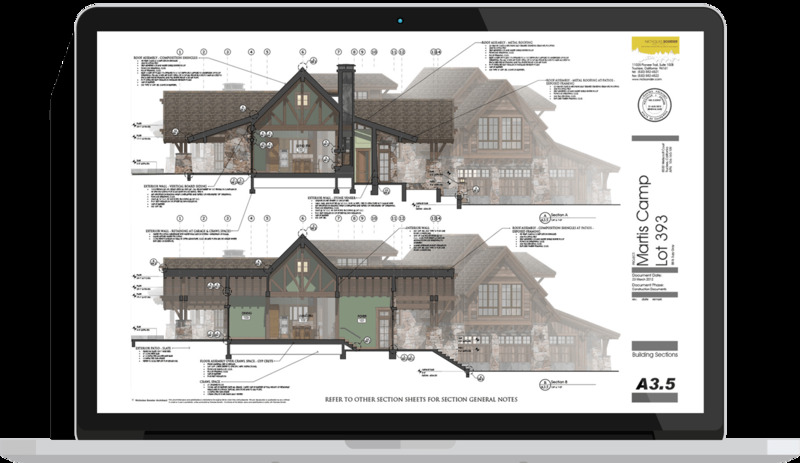 With Google SketchUp you can start a project or use one from other user. After finishing it you can also share your result allowing the rest of users to use your work. It’s a way to improve and sharing ideas with the people who are interested in the same field.